A fun day celebrating Whisky and Wallace on this tour with Tartan Tours Scotland. Learn about one of Scotland's national heroes William Wallace and find out more about Scotland's national drink Whisky. Our day starts with a visit to Dumbarton Castle, where Wallace was taken after his capture by the English, prior to be sent to London for his execution. You are able to explore the Castle and walk the very ground that Wallace did. The famous Wallace sword was left at Dumbarton Castle and is on display at the Wallace Monument which we will see later on in our tour. 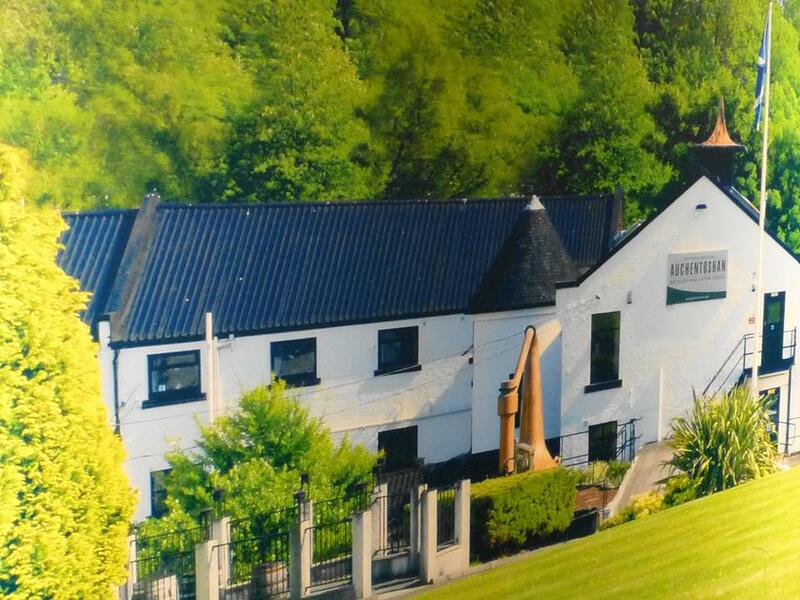 We then take the short drive to Auchentoshan Distillery, to toast Wallace with a wee dram. 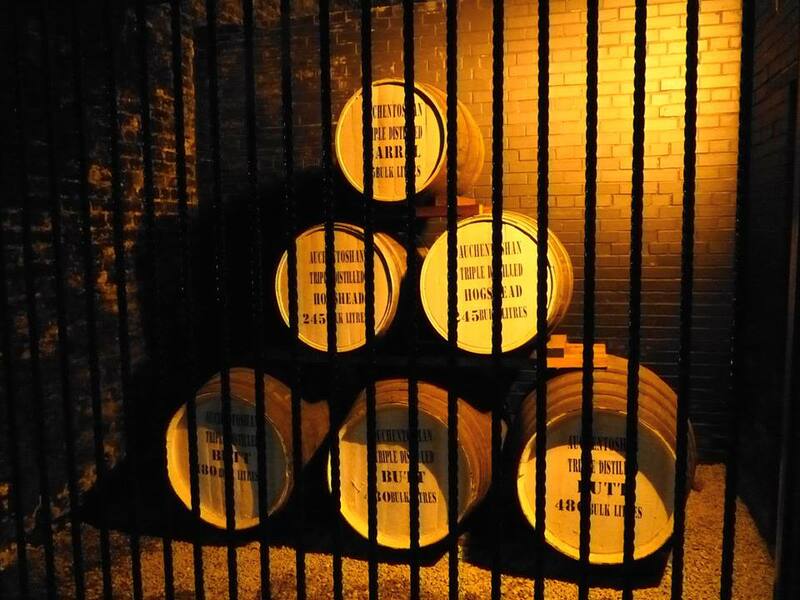 Discover the history of this famous whisky and secrets behind it on the guided tour. Naturally at the end of the tour you get the chance to sample some whisky and have the opportunity to buy some whisky at the gift shop. Once suitably refreshed we move on to our final stop of the Whisky and Wallace Tour - The Wallace Monument. 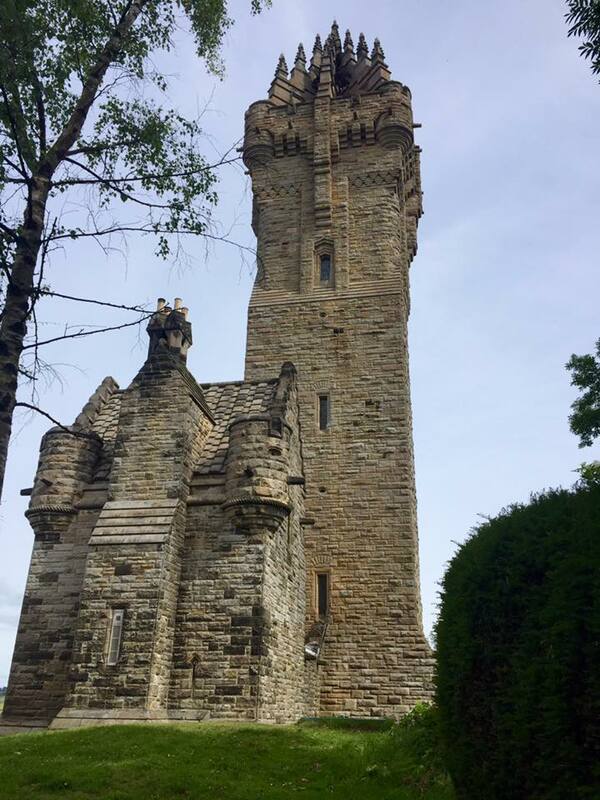 On arrival at the Wallace Monument there will be chance to browse the gift shop or visit the cafeteria, before taking the shuttle bus up to the monument. Then its climb up the 246 steps to the top of the monument to see the magnificent views. 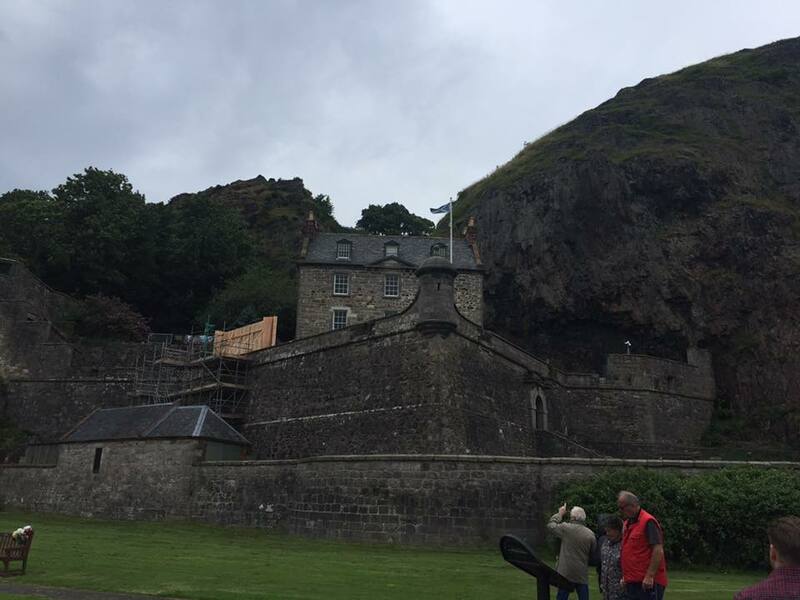 During the climb there are four floors where you will learn more about Wallace and see his sword which was left at our first destination Dumbarton Castle. Allow at least 6 hours for the tour. The Whisky and Wallace Tour by Tartan Tours Scotland is a great way to discover two of Scotland's national treasures in one day. William Wallace- Scotland's Braveheart- one of the best known Scottish heroes. Made famous by his historic victory over the English army at Stirling Bridge. During this tour we visit two locations made famous by Wallace. Dumbarton Castle which is on Dumbarton Rock. The rock is actually a volcanic plug created 334 million years ago, with the softer exterior being weathered away. The Castle has history dating back to the Iron Age. The rock its self is 73m high and you will get the chance to explore the highest points of rock. From these vantage points you we see why the rock became such a strategic stronghold. Wallace was held captive in the Castle after being caught by the English Army. 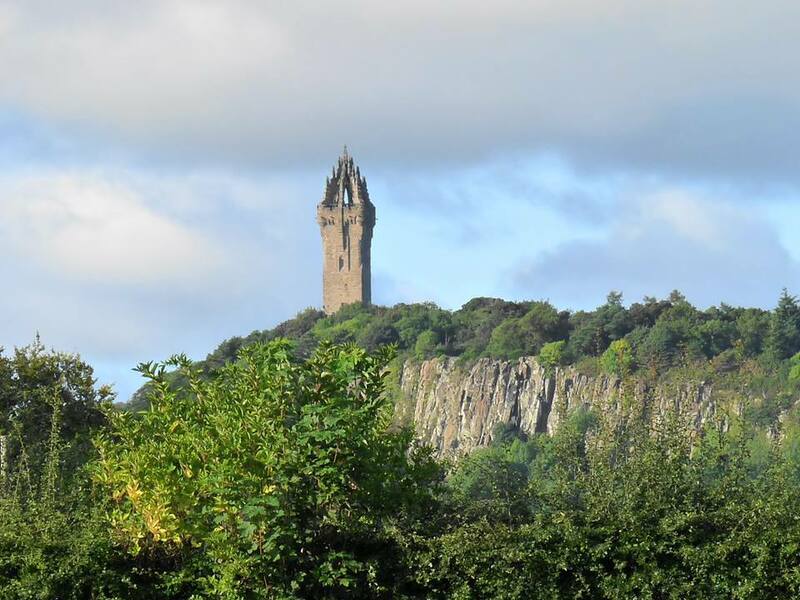 The Wallace Monument sitting on Abbey Craig, is the most famous of all monuments to Wallace. Built in 1861, the monument stands 67m high. It is built on the spot where Wallace watched the gathering English Army before the battle of Stirling Bridge. 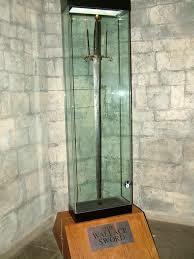 At the monument you can see the Wallace Sword and climb the 246 steps to the top of the monument. At the Monument there is a small cafeteria and visitors shop. In between Dumbarton Castle and The Wallace Monument our Tour will allow you to experience Scotland's national drink. Whisky is a distilled alcoholic beverage made from fermented grain mash. 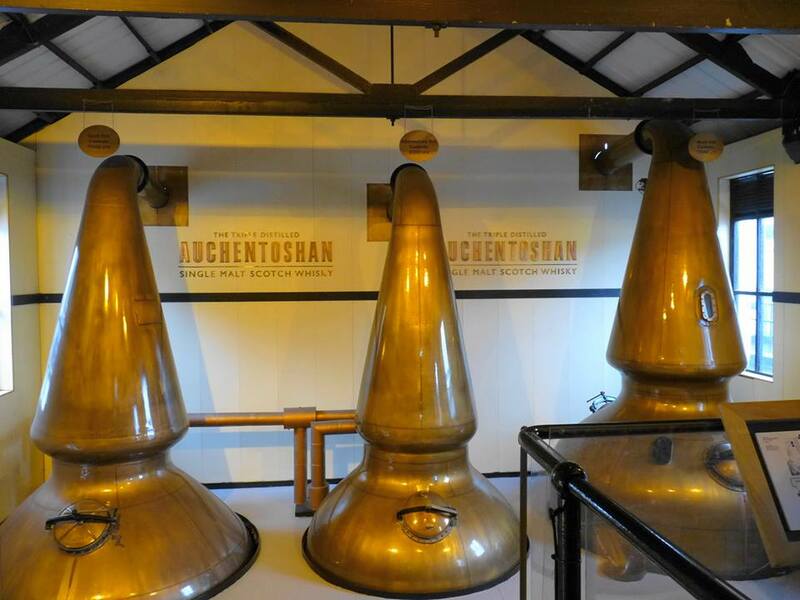 The process of distilling whisky has not really changed in time and at Auchentoshan Distillery you will not only sample the whisky but see how it is made. 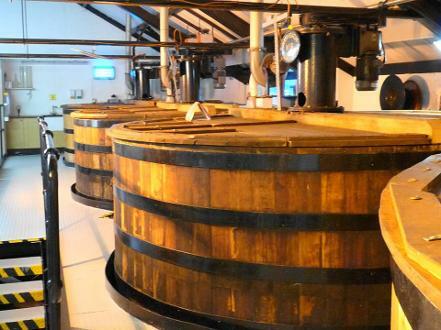 Built in 1800, the whisky is tripled distilled, creating its flavour while maturing in ex bourbon and sherry casks. In 2008 they released a special 50 year old whisk which was distilled in 1957. 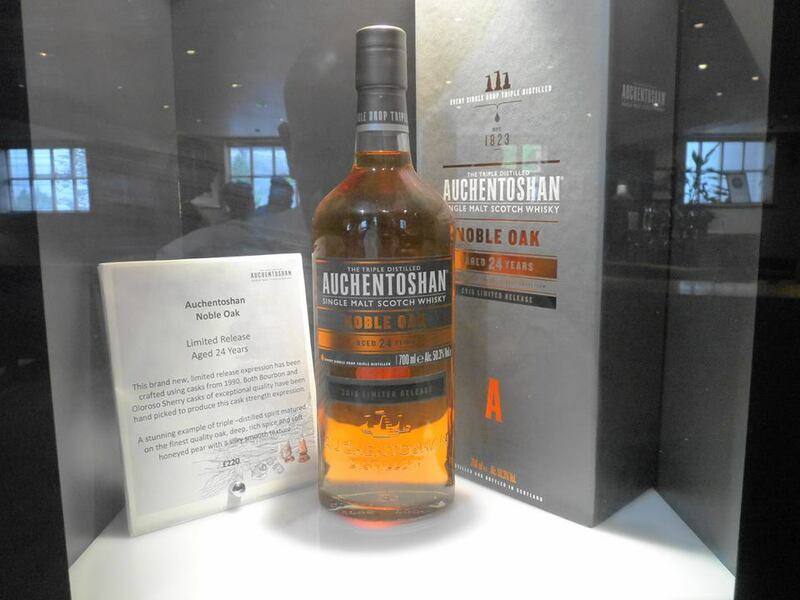 At the the distillery there is a gift shop allowing you the opportunity to buy one of the many whiskies that have been produced at Auchentoshan.